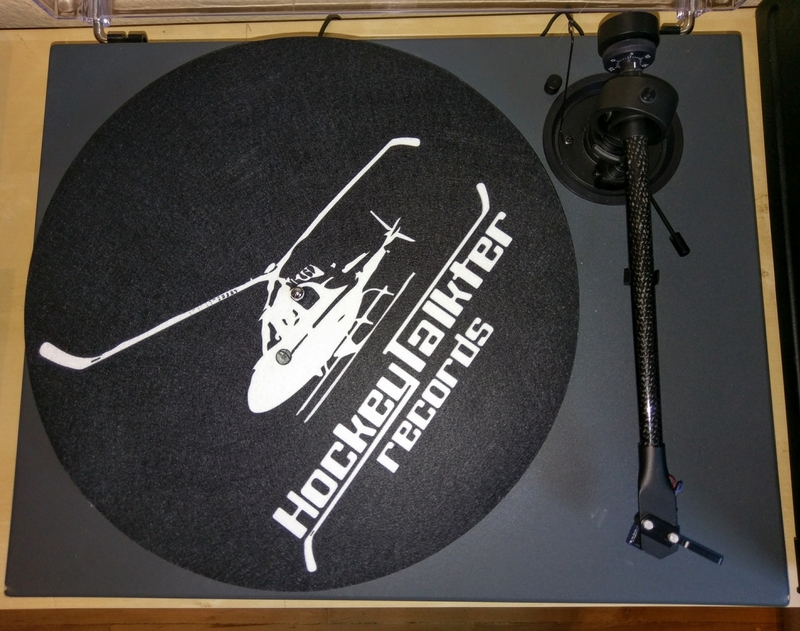 Be the first to own a special vinyl slipmat featuring the HockeyTalkter logo! HockeyTalkter Records turntable slipmat on high quality polyester fiber. Made from a medium density felt that has a higher resistance against stretching and tearing. Limited supplies.